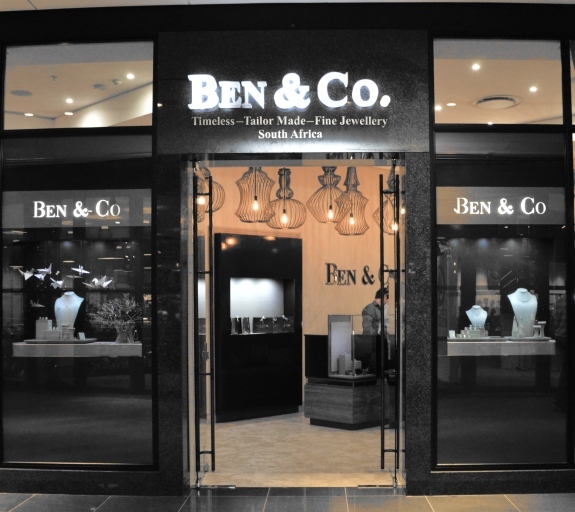 At BEN & Co. Designs we revel in being recognised as radically distinctive! Creating jewellery masterpieces that leave their owners breathless and delivering jewellery pieces that celebrate the occasion – endlessly!